StuckForStaff provides the leading industry resource for the Experiential Marketing industry. "Experiential marketing" actually refers to the customer or consumers experiences with the brand, service or product that helps drive sales and increase brand image and awareness. An effective “Experiential Marketing” campaign is the difference between telling people about features of a product or service and letting them experience the benefits for themselves. When executed correctly, it's the most powerful tool out there to enhance brand recognition and win brand loyalty. 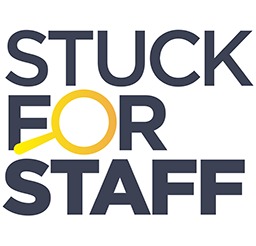 Any company (or PR / Advertising agency acting on behalf of their client) who is interested in developing a brand/product/service through Experiential Marketing can do so by utilising the Tender service offered by StuckForStaff. Simply submit your enquiry and get any of the UK’s leading Experiential Marketing Agencies to provide you with a detailed proposal.